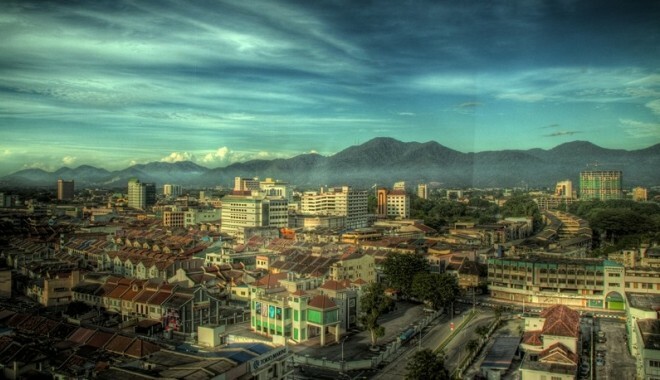 This itinerary comprises of a 3 days 2 nights tour to the rustic old town of Ipoh and Taiping. Mesmerizing old town culture, heritage sites and the layback village lifestyle gives these locations its very own flavour and allure. 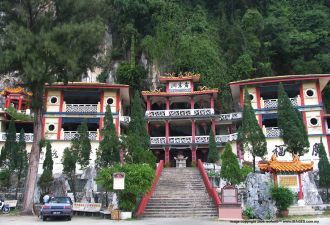 Ipoh is also home to many naturally formed caves and is famed for its temples of worship constructed around them. Try your hands on the famous bean sprout chicken and revel in the glory of the golden days of this mining state. This is surely a truly Malaysian destination you do not want to miss. Start the morning with an early arrival in the capital of Perak, Ipoh. Ipoh is a true piece of history, with certain parts of this ructic old town unperturbed by time and men, while others have undergone tremendous modern day growth. The journey brings you across rows after rows of old shop houses and storefronts, and you find yourself in a place that defies the test of time. Head over to one of the famous restaurants to try the local favourite – the dim sum, a variety of small dishes made from chicken, pork and other fresh ingredients. After lunch, hit the highway and travel 24 kilometres down towards the city of Gopeng, to reach the first and most interesting highlight of the day – the Gua Tempurung. This is one destination that satisfies adventure and caving seekers. Spanning 3 kilometres in length, the cave trails have been developed over the years to include electric lighting as well as cement walkways. However each trail has its own level of difficulty, as one will journey across a huge river that runs deep within the caves, requiring you to submerge yourself completely under the cave waters. Here, visitor can also see the spectacular formation of stalactites, stalagmites and limestone chambers that have been formed over a long period of time. Be sure to bring along torchlight and a change of clothes. After a hefty day of caving, relax and unwind with a little tour of two of the states most famous temples – the Perak Caves Temple and the Sam Poh Tong Temple. The Perak Cave Temple, or locally known as ‘Pek Li Tong’, can be regarded as the oldest landmark of the city. This distinct cave temple possesses a very rich heritage and deep-rooted cultural mark in the lives of the Perak people, and is a main place of worship during important festivals or just for simple well-wishing. Here is where one can marvel at the unique piece of architecture, as it contains naturally formed limestone embedded deep within the cave, where statues of dainties are erected and prayed to for good luck and blessings. The Sam Poh Tong Temple does not lack in beauty and splendour, and is the largest natural cave temple in the country. It houses a myriad of vividly painted statues of Buddha, placed alongside the stalactites and stalagmites. The temples features a 246 step climb that takes you to the top, where a spectacular view of the surrounding city awaits you. Walk around the pavilion, and see a large beautiful Japanese Koi Pond, a symbol of longevity and prosperity. After an exciting day of exploration, proceed for a sumptuous dinner in the Ipoh town centre – where visitors can try the famous bean sprout chicken. Served with steamy hot flat noodles in dark sauce, the combination is to die for. Once you’ve had your fill, proceed for a relaxing and soothing spa and hotspring at the Lost World of Tambun. The facility features a large hot spring, where visitors can sooth the aches and pains of the muscles, and be rewarded with a good rest. Spa facilities also pamper and adore you, as you start to feel the pain of the day wash away. After a rejuvenating session, head back to the hotel for a good night’s rest. After breakfast, depart early to the rustic town of Taiping, the former capital of the state of Perak. 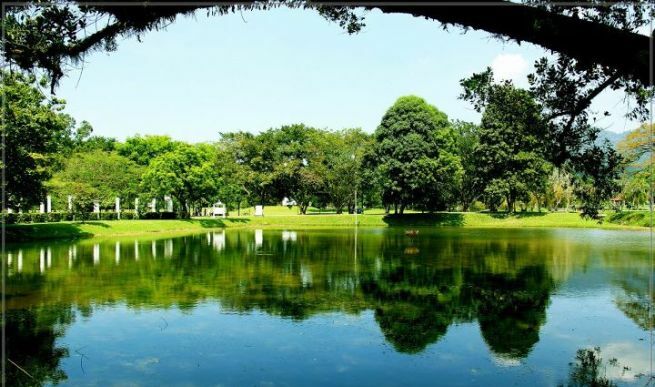 Here, drive on towards the Lake Gardens, the very first public garden established in the country. Since its construction during the British era, the scenic landscaped gardens features around 10 man-made lakes as well as ponds that house numerous species of marine life, which used to be used during the old mining days. Feel the cool morning breeze as you take a relaxing stroll, taking in the sights and sounds of the various floras in within the landmark. After that, pay a visit to the Taiping War Cemetery. Pay homage to the fallen warriors who sacrificed to defend their home country during the Second World War, as well as during the turbulent times of the Malaya Emergency and Japanese Occupation. The huge centre commemorates the braveness and honour of these fallen men, and showcases a host of informational and historical pieces left over from the war. See and experience the patriotism of the Malayan soldiers, and explore the various artefacts on display. Moving on, proceed to the Perak Museum, the oldest museum in the country for another tour of exploration and discovery. Established in 1883, the building holds exhibits of numerous rare and exotic tools, equipment, as well as a collection of zoological and floral specimens. It also has a wide collection of orang asli and British Colonial galleries, showcasing artefacts from traditional costumes to heritage possessions, to ship anchors, airplanes and even trishaws that are hundreds of years old. As the sun is at its peak, take a quick breather, before proceeding to the next destination on the list – the Matang Mangrove Reserve. This immense forest reserve will take you on a journey on the wild-side, which stretches from the coasts of Perak all the way up north to the mainland of Penang. It encompasses almost 50% of the country’s mangrove forests, and is considered a prime part of the nation’s ecosystem. Here, join a river cruise with a chartered boat. The forest is also where one can spot numerous exotic creatures, like leopard cats, otters and macaques. Experience the beauty of Mother Nature at her best, and enjoy the cooling air as you are surrounded by an abundance of wildlife and exotic plants. After the tour ends, head for a sumptuous seafood dinner in the town of Matang and then back to the hotel for a good night’s rest. 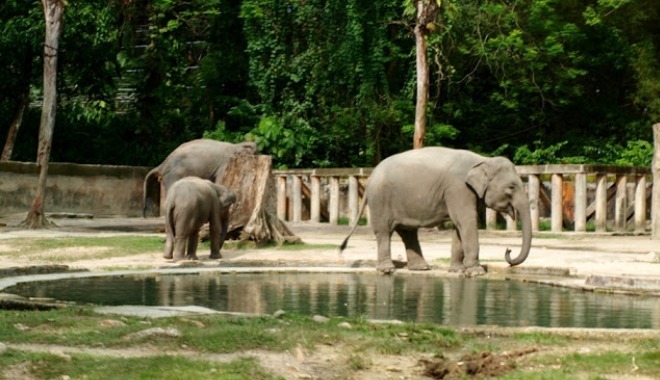 After breakfast, continue your tour with a visit to the Taiping Zoo, the very first zoo to be established in Malaysia. Come up close and personal with the inhabitant wildlife in their natural habitat. See the Orang Utan, the Malayan Elephant, the Malayan Tiger, Mangrove Snake, as well as the elusive Tapir, which is the signature mammal of the state. There are also various sections including savannah, reptile garden, gorilla exhibit, as well as many other interesting activities around the centre, including animal talk shows and the chance to snap pictures with these wonderful creatures. After a full day of fun and adventure, proceed for lunch, pack your belongings, and head on home. Bid Perak farewell and bring along your precious memories. One of the most popular hotels with nice riverfront view. Enjoy a great escape in a sanctuary amidst the tropical forest. An eco-friendly hotel located amidst the breathtaking Lake Garden.